Science and Technology of Polymer Nanofibers Discover new and emerging applications of polymer nanofibers alongside the basic underlying science and technology. With discussions exploring such practical applications as filters, fabrics, sensors, catalysts, scaffolding, drug delivery, and wound dressings, the book provides polymer scientists and engineers with a comprehensive, practical “how-to” reference. 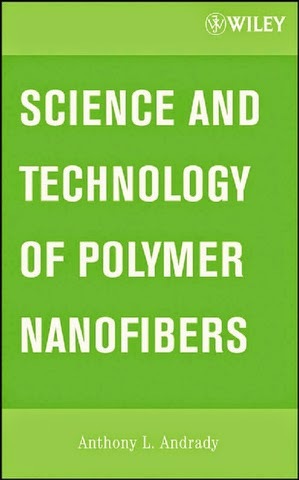 Moreover, the author offers an expert assessment of polymer nanofibers’ near-term potential for commercialization. Among the highlights of coverage is the book’s presentation of the science and technology of electrospinning, including practical information on how to electrospin different polymer systems.